Whether applied to fashion or flowers, Irving Penn’s iconic, clean and quietly demonstrative style was wholly his own. 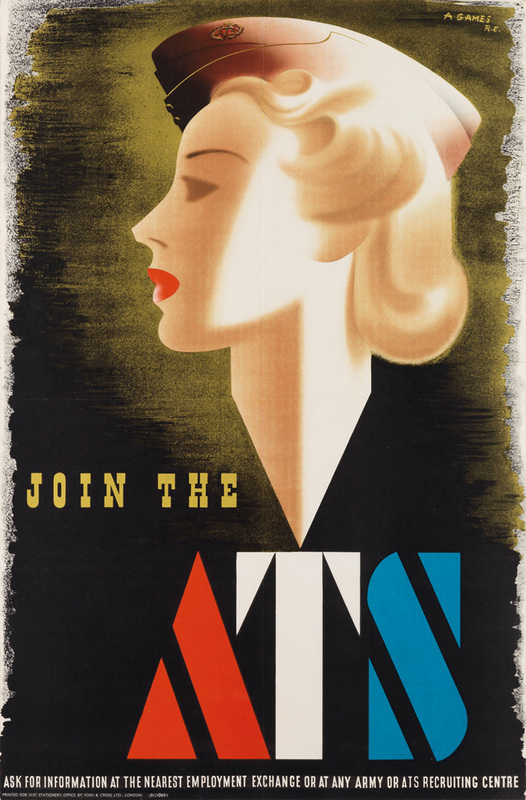 Born in 1917 in Plainfield, New Jersey, Penn originally studied drawing, graphics and painting, but after working for and collaborating with two of the 20th century’s most influential and dynamic magazine art directors, Alexey Brodovitch and Alexander Liberman, Penn’s fate was sealed with photography. Over the span of 50 years and 150 Vogue covers, Penn honed his craft and emerged as a prolific and influential photographer. 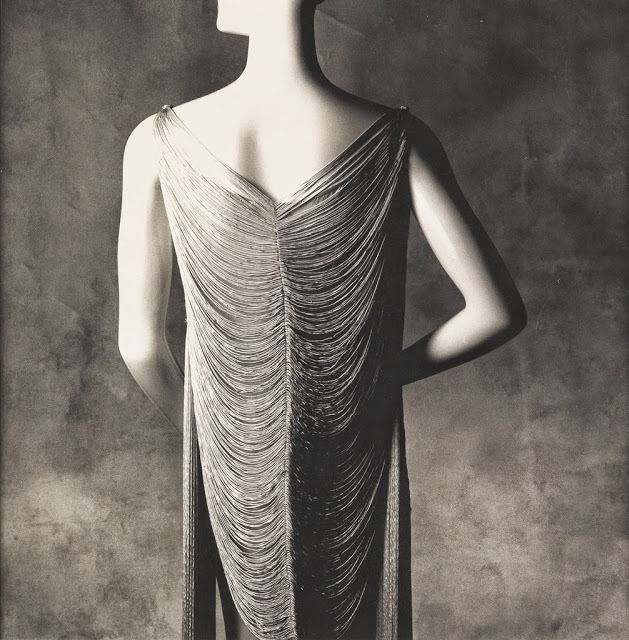 Irving Penn, Vionnet Lampshade Dress, platinum-palladium print, 1977. Estimate $12,000 to $18,000. 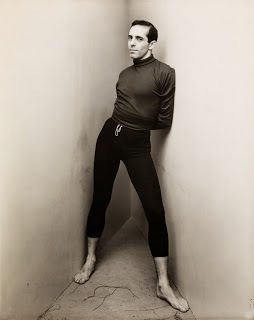 Left: Irving Penn, Jerome Robbins, silver print, 1948. Estimate $3,000 to $4,500. 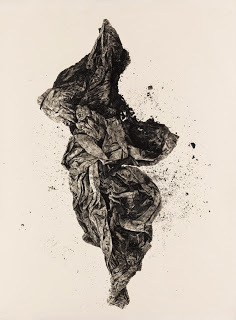 Right: Irving Penn, Twisted Paper, platinum-palladium print, 1975. Estimate $15,000 to $25,000. Although he built the foundations of his career on fashion photography as well as portraits featuring writers, artists and celebrities, Penn eventually grew restless and turned his lens to other areas of life. 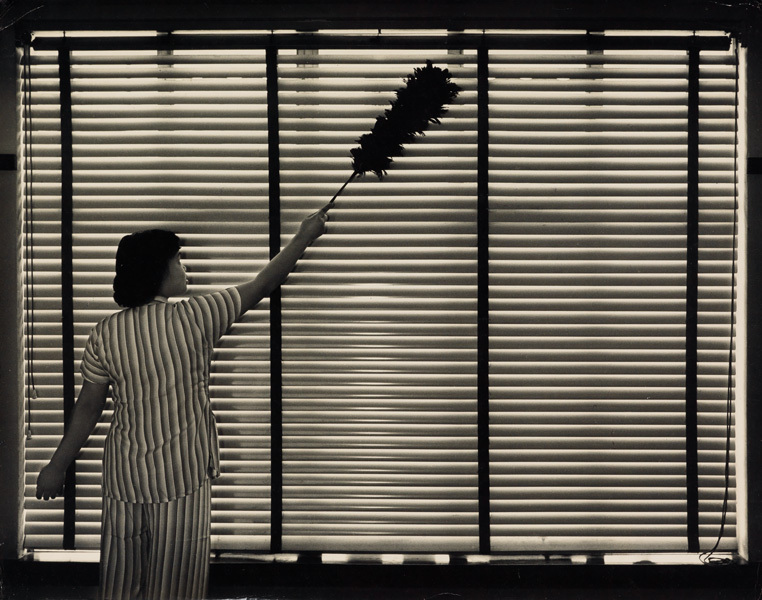 He sought out tradesman, tribesman and ordinary women, roaming the world with his portable studio and carefully framing his subjects with a curious blend of deceptively simple composition, stark lighting and technical virtuosity. 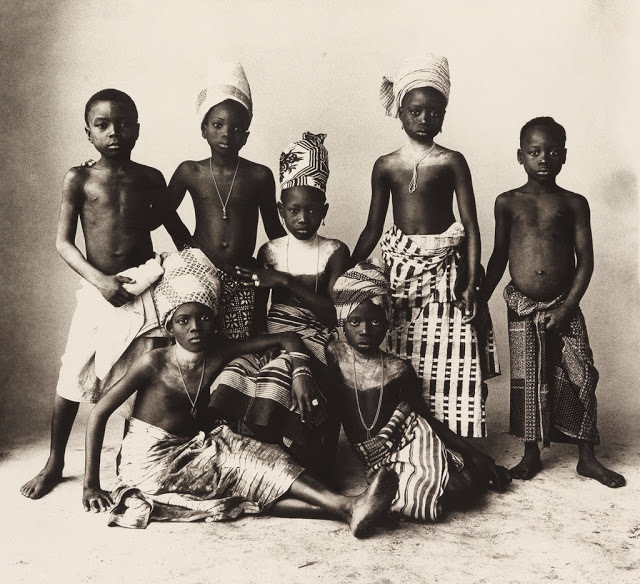 Irving Penn, Dahomey Children, platinum-palladium print, 1967. Estimate $20,000 to $30,000. Irving Penn, Fish, New York, platinum-palladium print, 1939. Estimate $15,000 to $25,000. Building upon his skill as a photographer, Penn meticulously refined his abilities as a skilled darkroom technician. 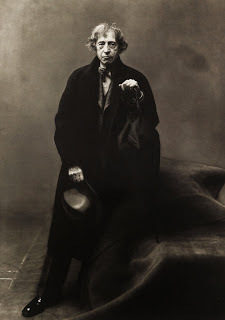 His willingness to experiment forged his mastery of the platinum-palladium process, a time consuming and labor intensive turn-of-the-century technique that produced a lush tonality and radiance in his photographic prints. Left: Irving Penn, John Marin, platinum-palladium print, 1948. Estimate $10,000 to $15,000. Right: Irving Penn, Dancer Series (Alexandra Beller, New York), selenium-toned silver print, 1999. Estimate $6,000 to $9,000. Characterized by a calm and curious presence, Penn built his photographic reputation on his proficiency with light and contrast, artful sparseness, and compositional clarity. His gentle demeanor hid the intense desire for perfection that was achieved through his photographs, each print a velvety example of carefully crafted minimalist perfection. All the images featured in this blog post are a part of Swann’s May 21 auction of Images & Objects: Fine & Vernacular Photographs.